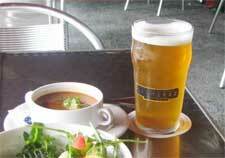 House Specialty: It’s the beer, duh. 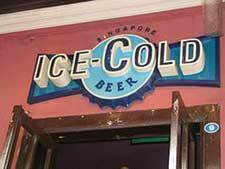 Bet You Didn’t Know: Ice Cold Beer was the first and still is the only bar in Singapore to provide glass frosters to chill the beer glasses to the maximum. Cooling beer glasses down to -3°C definitely helps keep the beer icy-cold for a long time.